Sample our tool box by attending one of our virtual tours. Registration form at bottom of the page. The DiSC Model of Behavior has been used for decades to personalize learning. 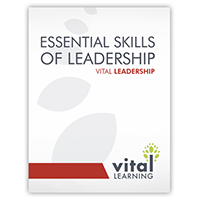 Everything DiSC workshops are great stand-alone tools to enhance workplace relationships and can also be integrated as a thread in Vital Learning programs such as Delegating and Providing Performance Feedback. 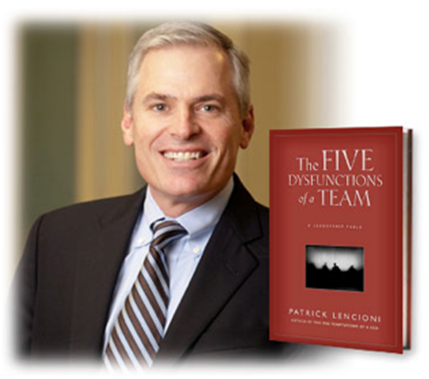 For over 12 years Pat Lencioni’s book, The Five Dysfunctions of a Team, has been on multiple best seller lists. 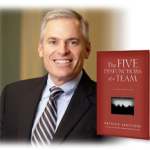 Now the concepts in his model come to life with a process of team development integrated with the power of DiSC.